You can't be successful if you don't have goals. This applies in life and is especially true when working with documentation. What is your goal? Is it to just finish your documentation? That isn't a very good goal. Why? It isn't going to create a positive impact on your business. It just meets a requirement. It doesn't deliver an outcome. A Road map tells someone where to start and what steps to take to arrive at a desired destination. A Roadblock is something that keeps someone from continuing on the path they are already traveling. The main difference is that someone who has encountered a roadblock already knows where they want to go. They are just stuck and need help getting unstuck. Someone who needs a road map doesn’t know where they are going yet. That is why they need the road map. For example, a consultant setting up Salesforce in a new org who gets stuck with setting up single sign-on doesn’t need a road map. They know what they want to do. They just need documentation that helps them remove the roadblock that is preventing them getting single sign-on working. But a brand new Salesforce admin probably needs a road map that will help them implement Salesforce correctly and achieve product adoption. Removing roadblocks won’t help them yet since they don’t even know which road to take. When you start out with your documentation you want to grab the low hanging fruit. You want to get instant success because that will motivate you to keep going. The best way to get instant success is to create documentation that removes roadblocks. This type of documentation is easy to create and will deliver an instant improvement to your time. Don't worry, we will tell you how to achieve this goal later on. 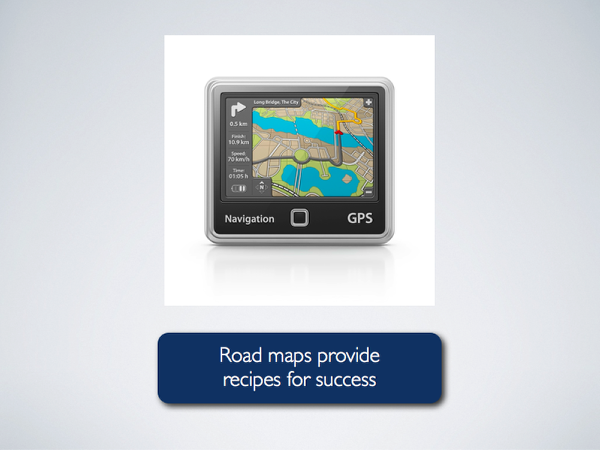 Your next goal should be to provide road maps. Road maps are recipes for success. They get everyone - customers, employees, and vendors on the same page. This "How to Create Killer Documentation" site is a good example of a road map. Our goal is to provide a recipe that you can use to be successful with documentation. You need to look at your business and decide what road maps you should be providing for your customers. Road maps require more planning and take more time to create. 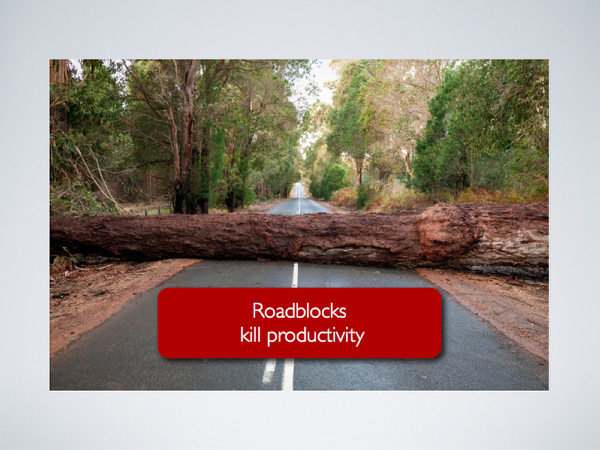 That is why you should only work on road maps after you have removed roadblocks. Start out just working on goal #1 - removing roadblocks. 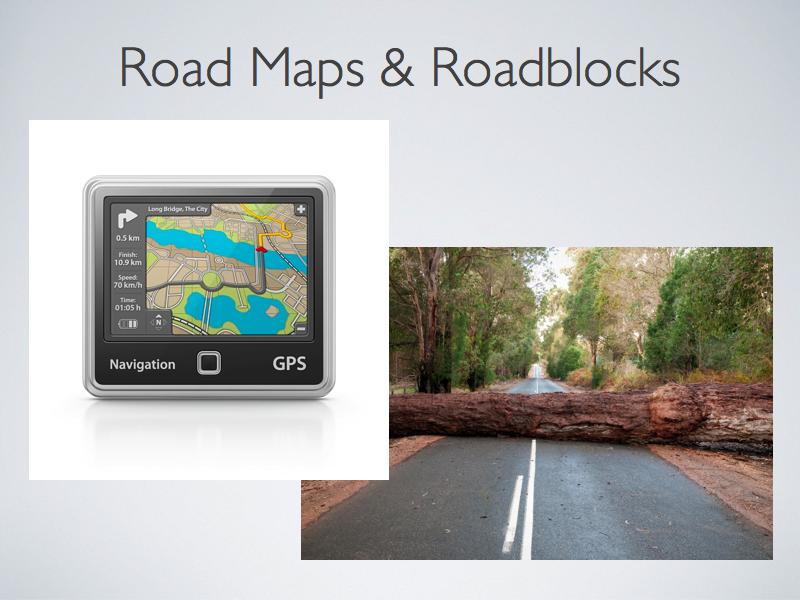 Once you get comfortable with removing roadblocks you can move onto goal #2 - providing road maps.